A pearlized high performance ball that moves big time! This ball was drilled pin just to the left and above the ring finger, mass bias on the strong side. Won’t spend much time on drilling as this will vary and coverstock is 75% of the reaction. As usual, I suggest to work with your local pro to find what best works for you. I usually expect top of the line balls to be “oilers”, which require heavier oil conditions to store enough energy perform properly. However, this being a pearlized ball, it is definitely playable in medium conditions. 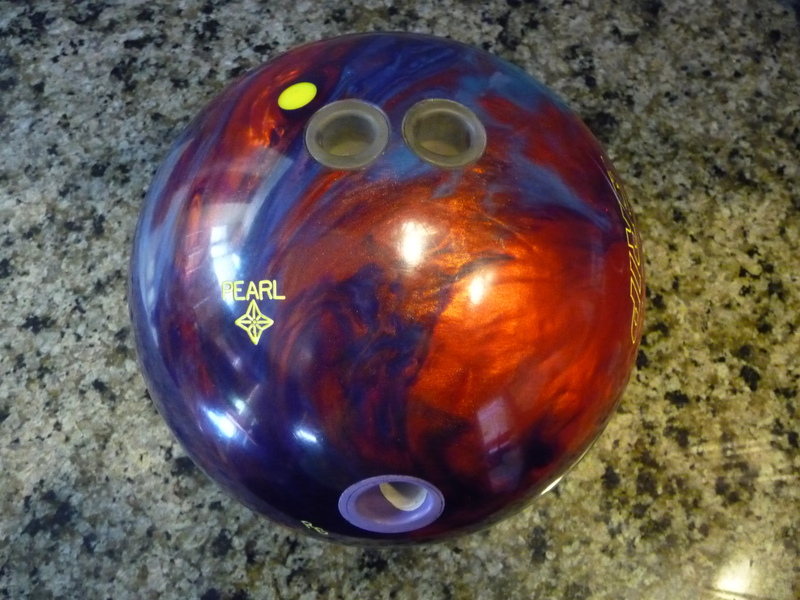 You can generate very high entry angles with this ball because the polished pearl cover allows it to get quite far down lane storing lots of energy, allowing for big change in direction at the breakpoint. A lot of people are going to like this ball on your typical house shot, especially if you like to see big change of direction. On the freshest shot, it was a bit over/under due to it’s easy length. This is a big core, modified from the original Cell and it still likes to rev, which will make it just that bit smoother than other skid/snap balls. Due to this, it doesn’t jump as hard off of outside dry boards (when you miss outside) as other skid/snap balls, allowing it to come back to the pocket rather than through the nose. As this ball is in the highest performance category for Roto Grip, don’t be surprised to pay top dollar. You get a hard hitting ball which can be played on more conditions than typical high end “super soakers” due to the polished pearl. The Nucleus II core has a 2.54 RG with a .047 differential and a .021 mass bias for a 15 pound ball. This is modified from the original Nucleus core allowing it to push further down lane, storing more energy, for bigger backend motion. Pearlizing the Cytoplasmic XL cover adds substantial length allowing for an significantly angular move down lane. Polishing this ball allows really easy length. The core likes to turn so there is a nice balance which makes for a slightly more readable reaction from other skid/flip balls. However, the polish also makes this ball pretty sensitive on a fresh shot with over/under. You could remove the polish and use the natural pearl content for length which will smooth out the reaction a bit allowing it to be more readable. As mentioned earlier, this ball is capable of very high entry angles which you can see in my Digitrax analysis in the premium video below. There is a nice balance with the pearl cover and the big easy revving core. I would still consider this a skid/snap type reaction due to the polish, but it is a bit tamer compared to other skid snap balls with not so large cores. It took hand and speed adjustments comfortably. It was over/under due to the polish on fresh shots, but after 1 game is on the lane, the reaction is just right. And once you can use it, it makes very little impression on the lane condition over many games. I was able to use it for 4 games with not more than a 1/1 move. This is a great second ball out of the bag to any other strong ball that can handle the fresh shot. This is a high performance ball with huge backend potential and high entry angles. The core and cover combination gives the ball a slightly more readable transition than other skid/snap balls. It will be over/under on a fresh shot, but once the shot is not as tight, take this one out with confidence. It doesn’t burn in a line aggressively at all. It can handle small amounts of carrydown by tightening up your line just a bit. 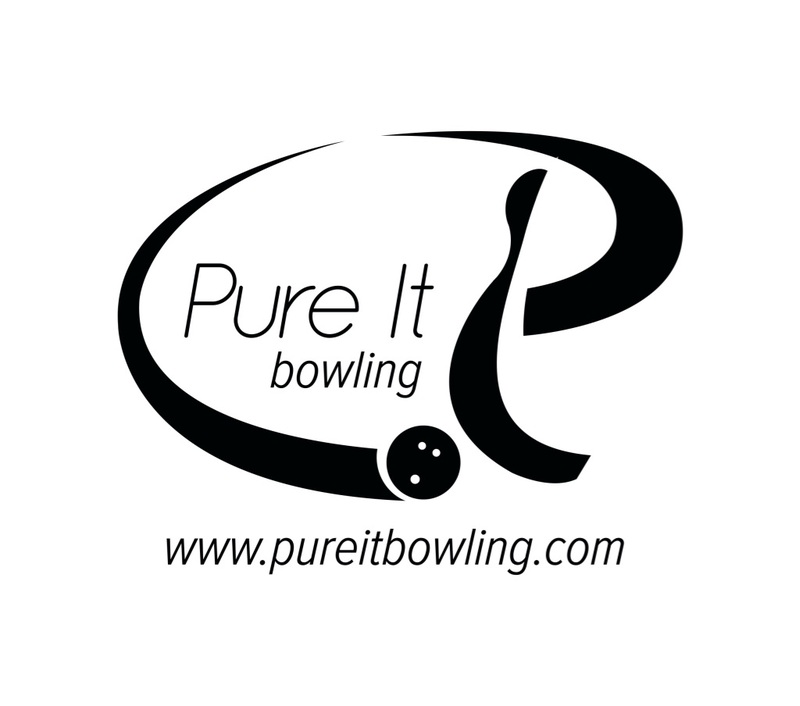 Many games can be played with it with minimal adjustments which will help any bowler be more consistent and increase scores. This will be a very good #2 ball for anybody. The earlier you can use it, the better. Just be careful when the lanes are a bit tight. 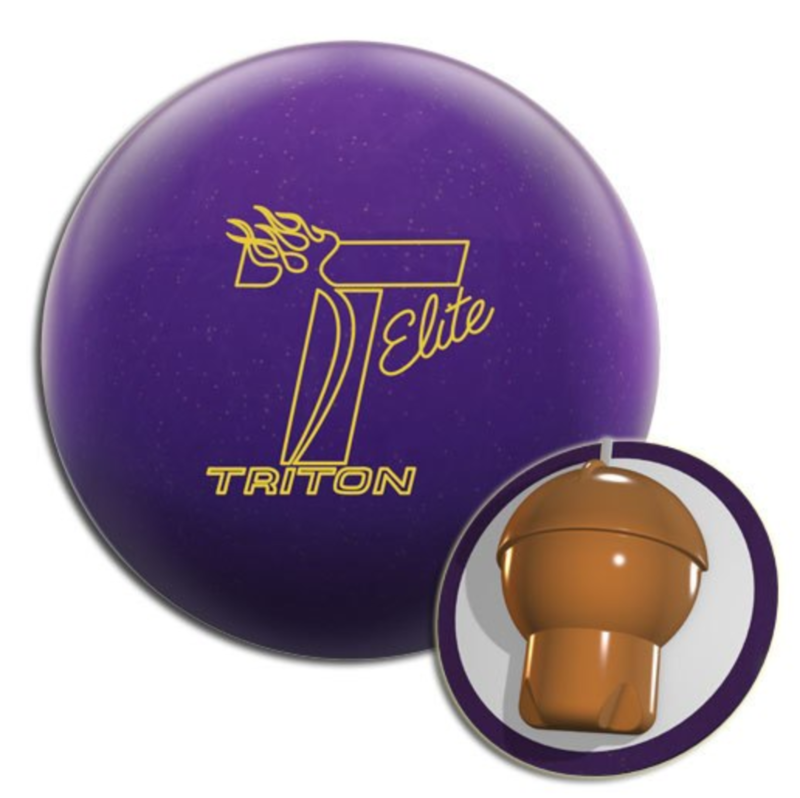 Another very hard hitting ball from Roto Grip! 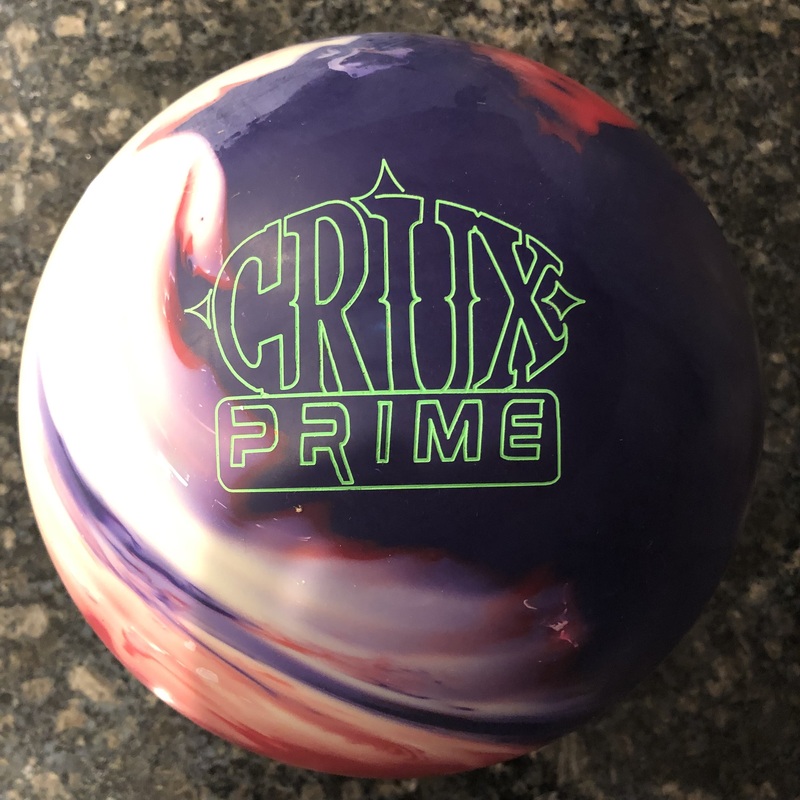 If you are looking for a more usable high performance ball with hard hitting power and a big backend move, you can’t go wrong with the Roto Grip Mutant Cell Pearl. Hi. If you take it back to the proshop you purchased it from, they should be able to replace it. Most manufacturers have a warranty against defects like that. I have a cell pearl that I love. 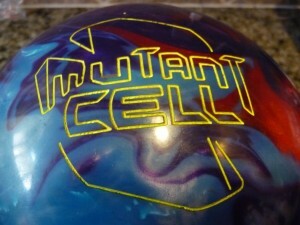 I am buying a new ball soon how does this mutant compare to the cell pearl. I will be taking the ball to reno with me for the open championship. Is this ball good in heavy oil? Should I make the switch or are their better balls out there. Thanks. Hi Ralph. I haven’t thrown the original Cell Pearl myself, but having a few guys that have, it seems the Mutant Cell Pearl has a much more booming backend. The Mutant core is higher RG and lower differential. That means it will go longer and be a bit more flippy than the original Cell core. If you are looking for more backend than your Cell Pearl, then the Mutant Cell Pearl could fit the bill. As far as heavy oil, you would have to knock off the factory polish and take it down to 1000 or maybe 2000 if you want to use it on heavy oil. Out of Box, it’s for medium conditions. Ive got this ball and it doesnt do as good in the oil as it does dry. very little reaction in oily lanes. had to get another ball for lanes with more oil. I agree with you. This is not a heavy oil ball. I also found it too sensitive to fresh shots. Once the lane opens up though, it really shines. When I first got this, I was throwing it all the time in both THS and Sports league, after 40-50 games, the ball’s reaction started to die and I had it bake and re-surface, its better now, but still not to the same reactions as when it was new. I also had the issue with Rouge cell. But my other balls such as Motive GT1, Mission, even the Freeze, dont have this issue. Is this common with the cell line of balls? I personally prefer to let the cover of balls “settle in”. Meaning I like them to wear down to close to the lane surface finish. I get a more consistent ball reaction, even if it isn’t as much as it was out of box. Consistency is what I look for. well during heavy oil lanes.im really need help to fix this ball.any suggestion for heavy oil ball. Hi Mike. My experience is like your and many others. The Mutant Cell Pearl is not a heavy oil ball so it tends to skate on that condition. 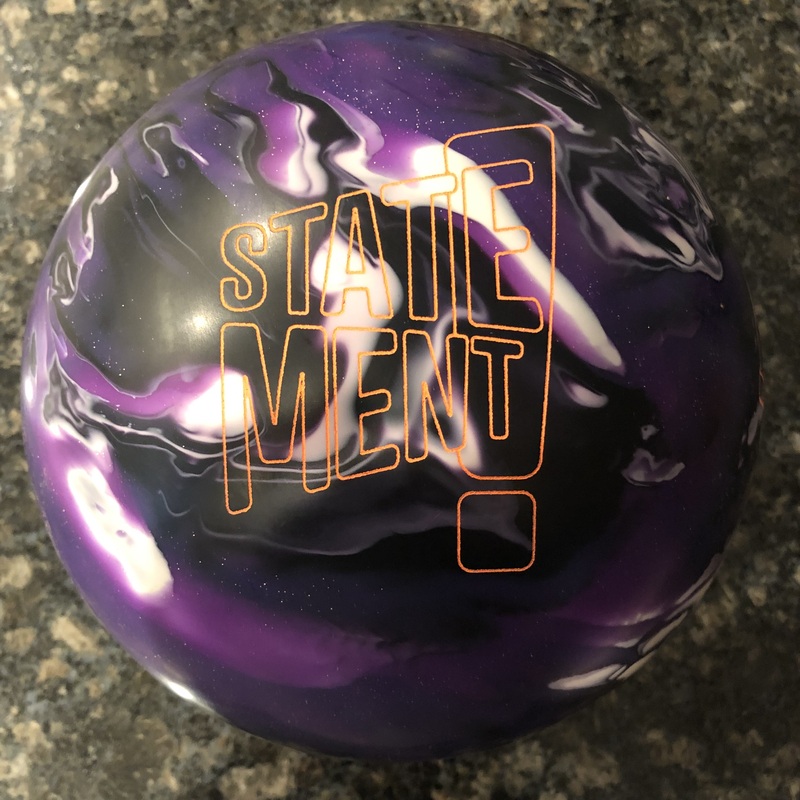 If you really are facing true heavy oil conditions, you could look at the Storm Virtual Gravity Nano, Brunswick C-System Alpha-Max, Ebonite Mission 250k, Columbia World Beater, or Roto Grip Theory. You can check out the videos of the Nano and Alpha Max in my video collection. I haven’t reviewed the others, but have seen the 250k and World Beater in action. The Nano is the most aggressive of the bunch. The Mission 250K has a strong smooth motion, but several boards less coverage than the Nano. Alpha-Max makes a strong angular move, more than I’ve seen before with other “heavy oil” balls. If you are bowling on Medium-Heavy, many mid-performance balls will work. Even lower priced balls like the Tropical Heat Solid or Hybrid cover a good amount of boards on medium conditions.